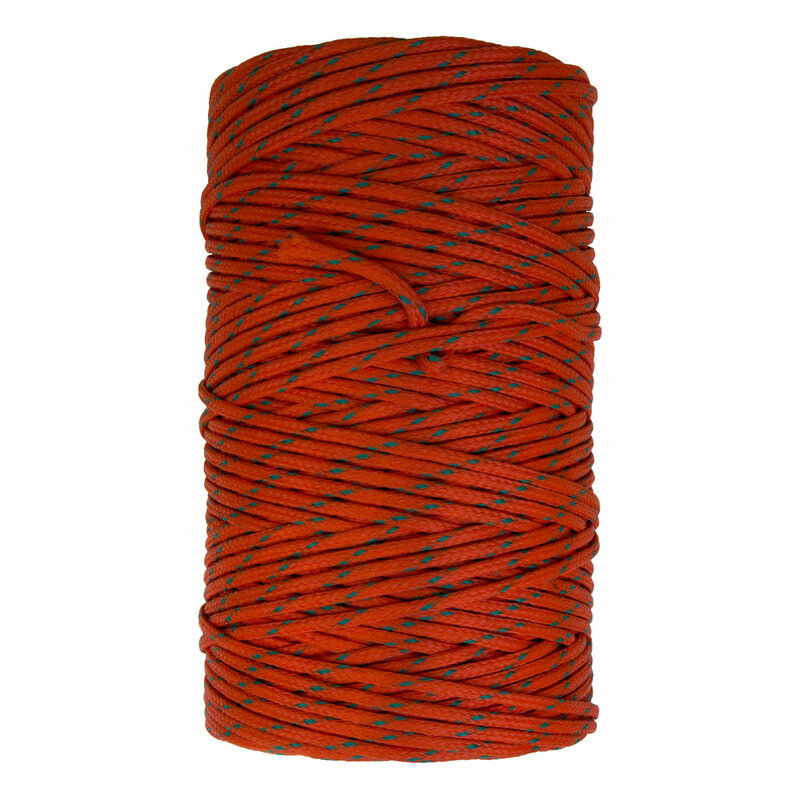 Constructed especially for commercial fishing applications, this 16 carrier round braid is UV enhanced and available in orange or green in convenient five pound put-ups. ©Copyright Everson Cordage Works 2018. All rights reserved.